Spelling correction (Rubys -> Rubies) to message text in Casino Infernal, Entrance (navar_city/casino_infernal/casino_infernal1) in Navar. Spelling update (JackPots -> Jackpots) to message text in Casino Infernal, Entrance (navar_city/casino_infernal/casino_infernal1) in Navar. Spelling correction (slotmachine -> slot machine) to multiple maps. 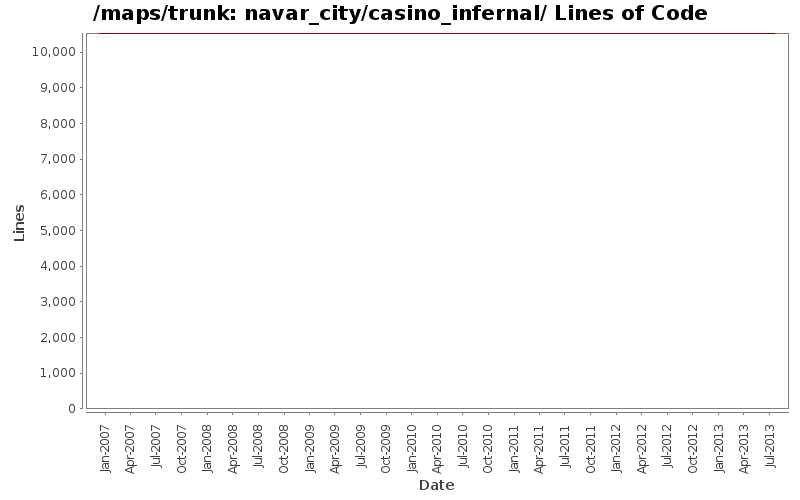 Removed forced line breaks and punctuation corrections in message text to Casino Infernal, Entrance (navar_city/casino_infernal/casino_infernal1) in Navar.